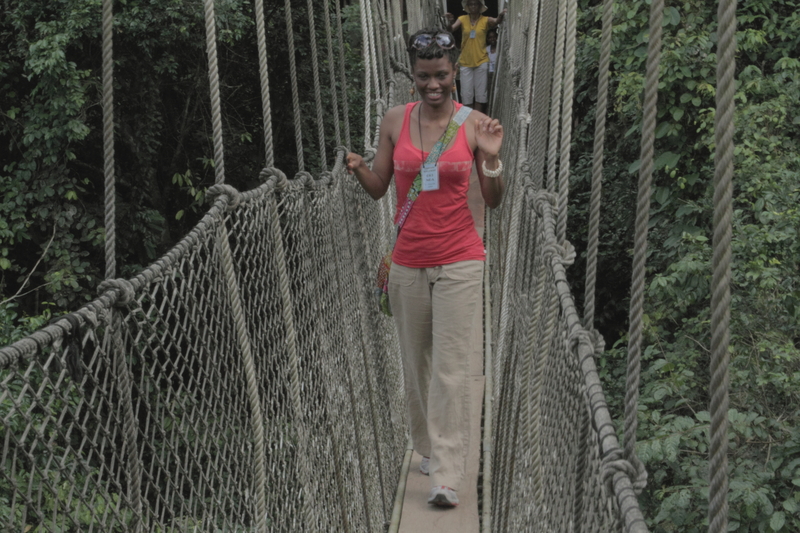 I cannot with words express the depth of my honor and appreciation for the opportunity to visit Ghana with this tour. Sionne and Mantse planned our days in a manner that allowed us to take in the history, the culture, and the very pulse of Ghana. Having accounted for every facet of a traveling holiday, including a few comforts of home, they encouraged us to immerse ourselves in the Ghanaian way of life. In a large tour group with diverse interests, there was something for everyone, from the nature lover to the academician, and from the modern artist to the traditional parishioner. And for those looking to connect to Africa and its people, the activities planned introduced us to Ghana through the eyes of those who know it best. Our guides were sons and daughters of Ghana, and their pride in their homeland was infectious. Each person that Sionne and Mantse brought in to enhance our Ghana experience was well versed, generous, and warm. While I knew that I was conspicuously non-Ghanaian, I felt enveloped in welcome at every turn. The attention to detail in the planning and execution of this tour afforded me the freedom to connect with each aspect of Ghana that beckoned me. Personally, the visceral tie with African lineage, the perfect mix of familiar rhythms and style, the undeniable respect for God and family, and the cherished family of Ghanaian friends with which I was blessed… these things will be with me always.